These are the voyages… No, seriously, these are ALL the voyages. Finely crafted, highly detailed starships from The Original Series straight through to all the movies and even on to Discovery! 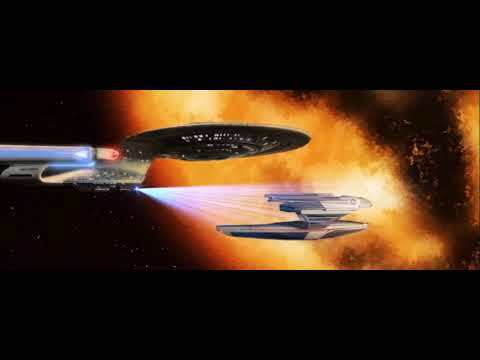 This incredible collection of STAR TREK models includes all the most significant ships from the five STAR TREK television series and all the movies. Every ship has been recreated in die-cast & high quality ABS materials, then hand painted with an incredible level of detail. 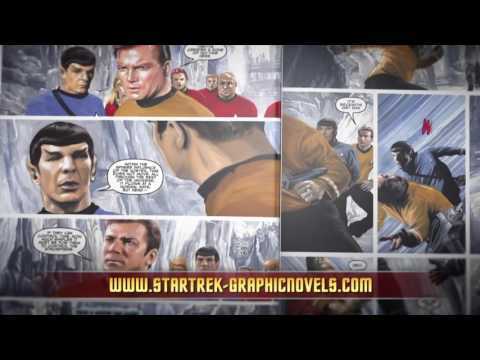 For the first time ever 50 years of STAR TREK comics have been brought together in a single series. This extraordinary new collection contains all the key moments of STAR TREK comic history. 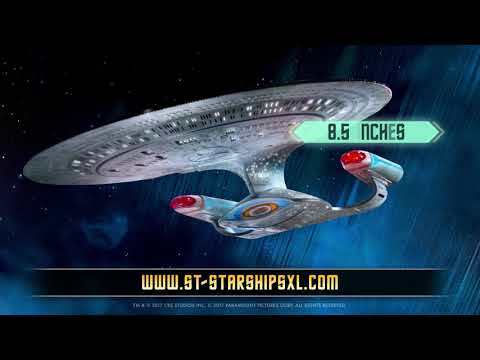 Meet the Star Trek Starships Collection XL models! What's new for Star Trek Discovery?